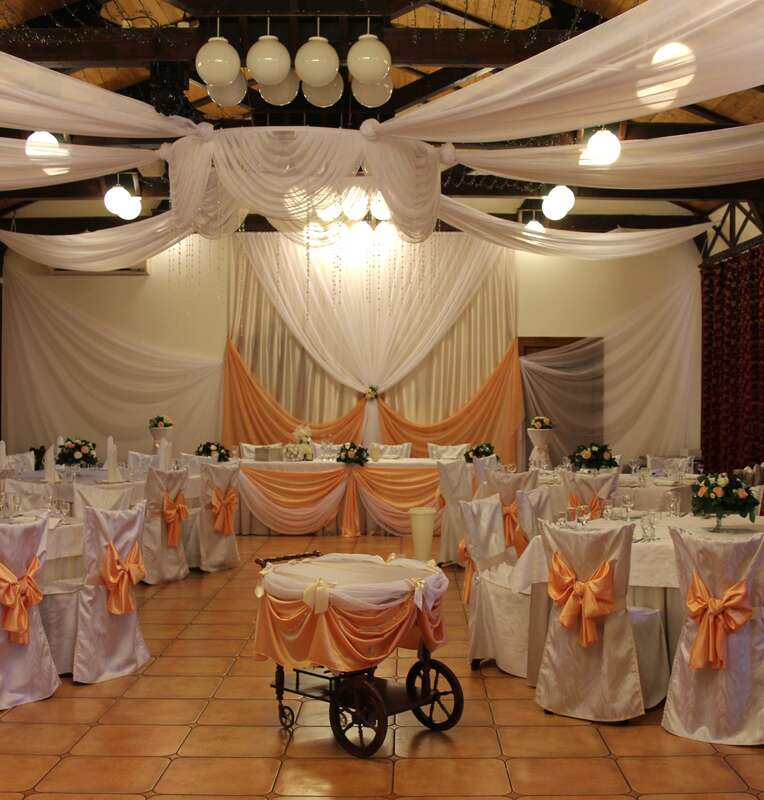 The complex contains two separate rooms, with a capacity of 50 to 70 people for conferences, weddings and corporate events. 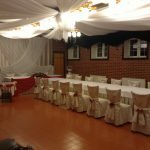 Workshop equipment available on request: projector, screen, laser pointer, whiteboard. 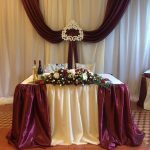 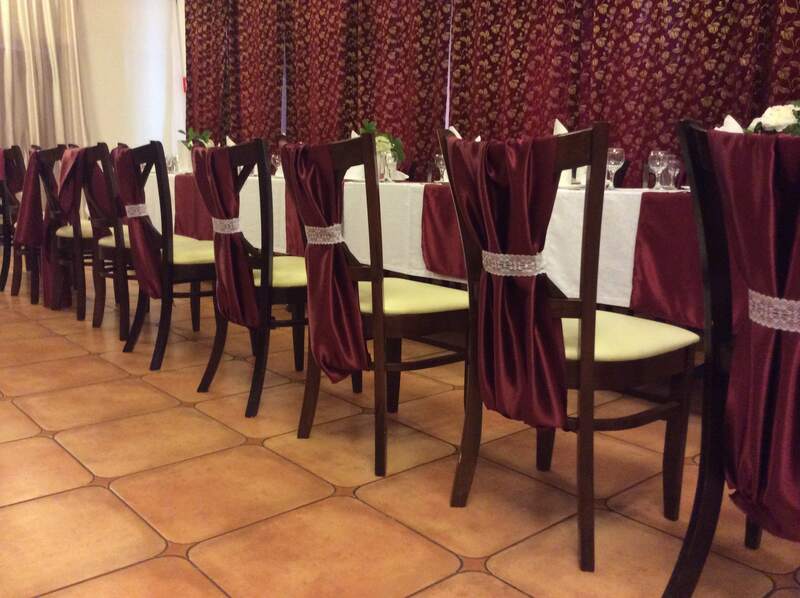 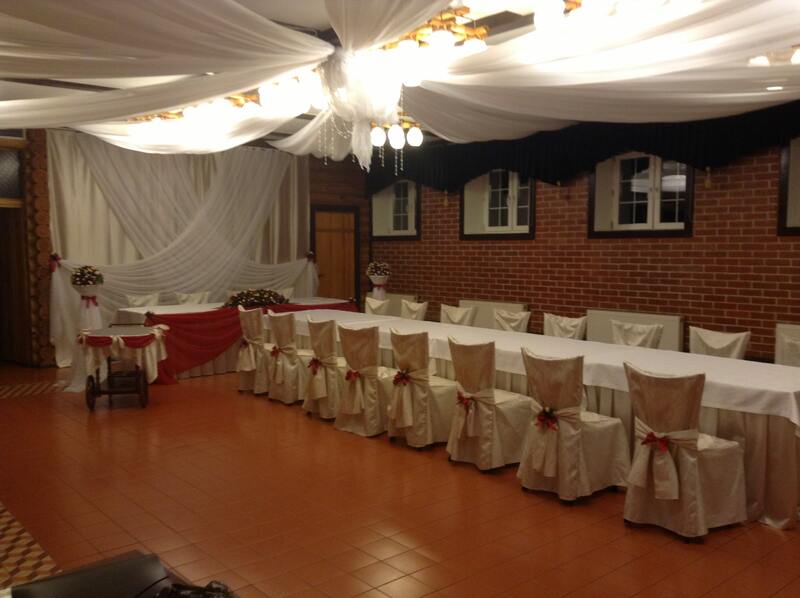 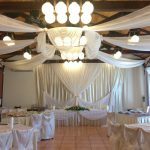 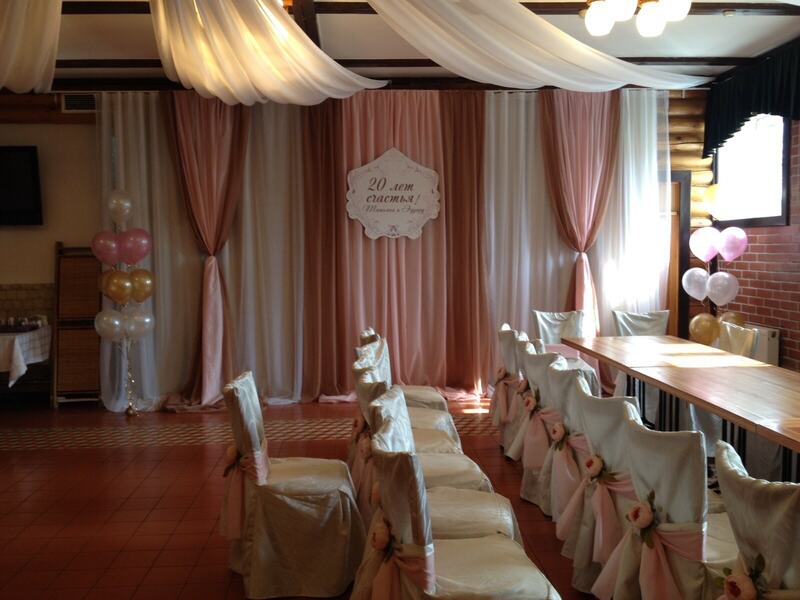 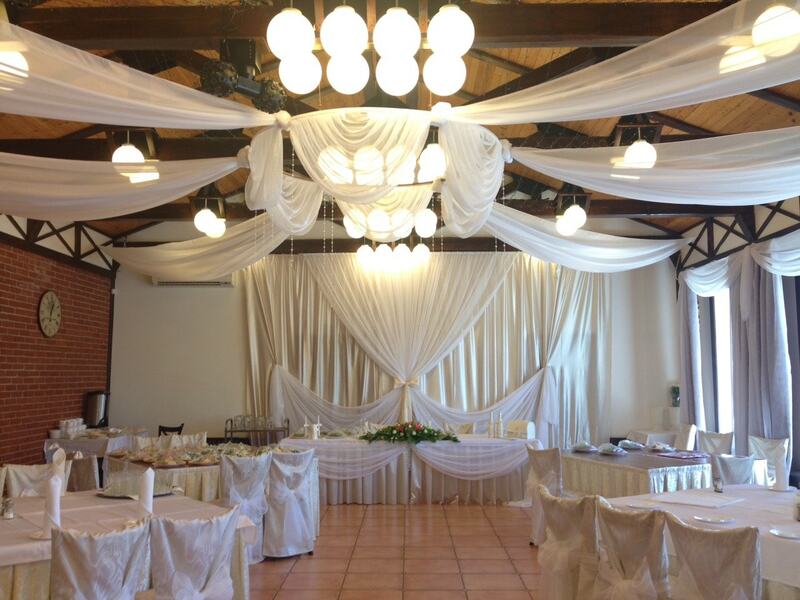 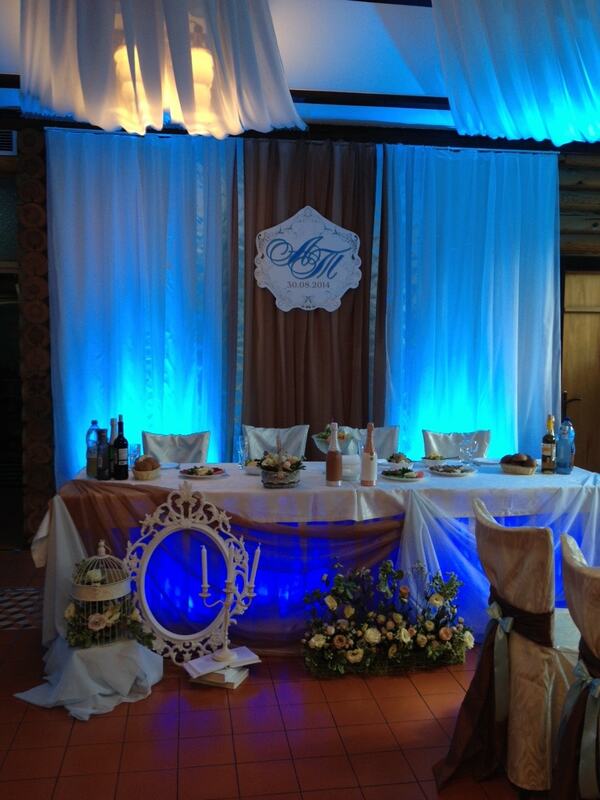 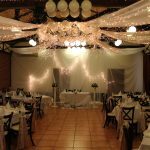 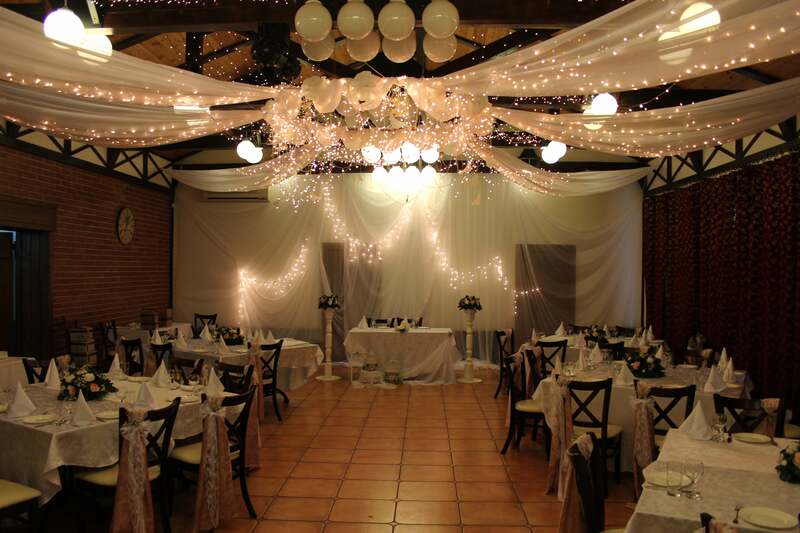 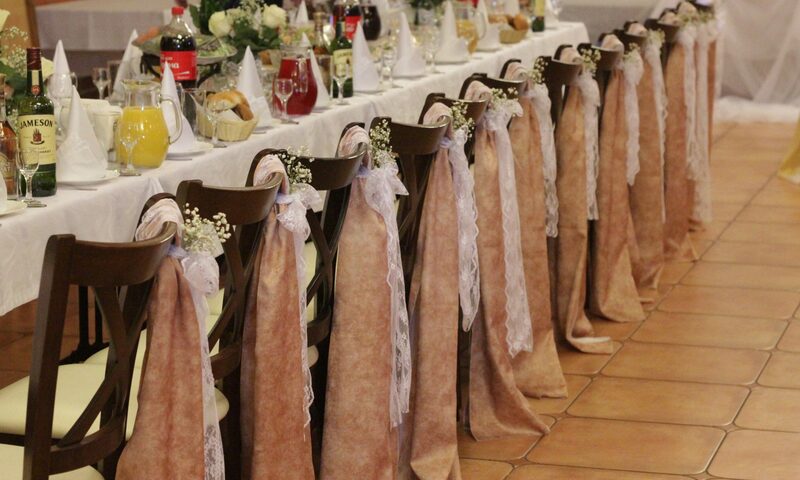 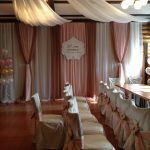 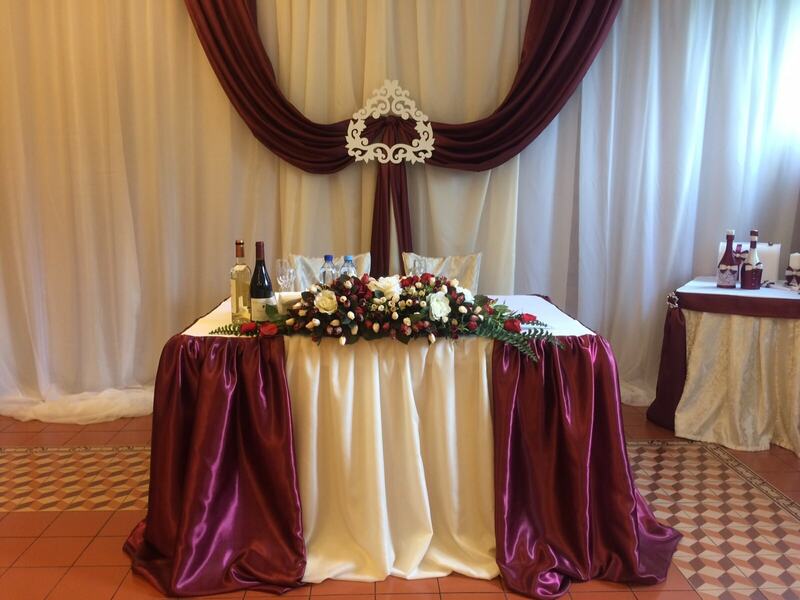 Decoration of banquet halls is carried out by a team of our decorators for an additional fee. 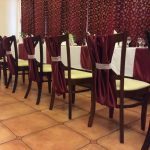 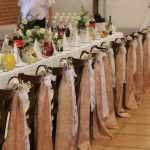 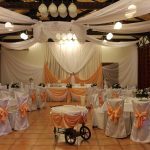 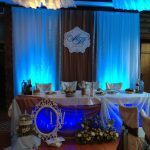 The festive decoration of the banquet halls of any complexity is carried out by a team of our decorators for an additional fee.